Memory is probably one of the most popular children’s card games. 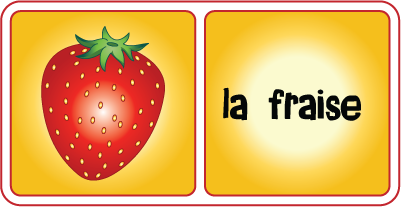 It can be used in so many ways in language learning, so we decided to start with this one. We’re sure you’re familiar with the basic rules, so feel free to skip the short introduction and scroll down to the suggested modes of play and card templates. The most important thing we shouldn’t forget is that the players have to name all the pictures or read all the words from the cards that are being turned over. Cards are laid out face down, and players take turns flipping pairs of cards over, first one card and then a second. 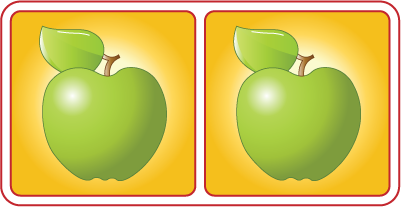 If the two cards match, the player scores one point, the two cards are removed from the game, and the player gets another turn. If they do not match, the cards are turned back over. The object of course is to match more pairs of cards than the opposing player. In this simplest version of the game, suitable primarily for very young learners that still can’t read, the players play only with picture cards that represent the words we want to practice. When the players turn the cards over, they have to name the words in the target language. The pictures on the matching cards don’t have to be the same, they just have to relate to one another in a way that won’t cause confusion. For this version of the game, you can simply print out the flashcards of the desired theme directly from the PetraLingua “Downloads” page and start playing. The players have to match the picture cards with the corresponding word cards. For older, more advanced users you can use text cards with more detailed descriptions of the picture or written term. In this especially fun version of the memory game, pictures and words of different themes are mixed together (the number of themes depends on the number of players), so each player collects pairs of his theme and actually has to concentrate more to find only the cards that will bring him points. 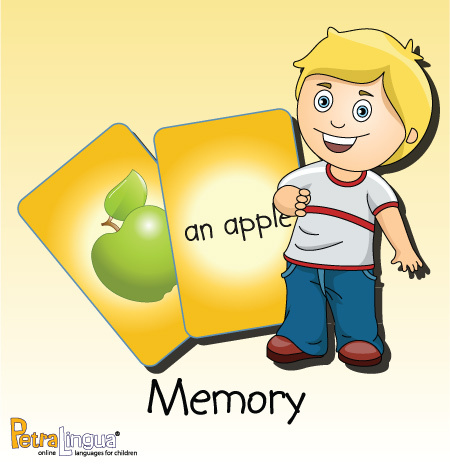 To play memory games with the PetraLingua flashcards, you can simply print them out, cut out single cards and start playing. This Memory Game Template, however, can help you to quickly prepare a memory game for any theme or topic (including grammar) that you want to practice. We’d like to suggest you to play a round of WatchOut with our set of School Things and Toys cards! Only the pictures are displayed on the cards, so before you start playing, for extra practice, write the matching words on blank cards. Don’t forget to let us know how you liked it!